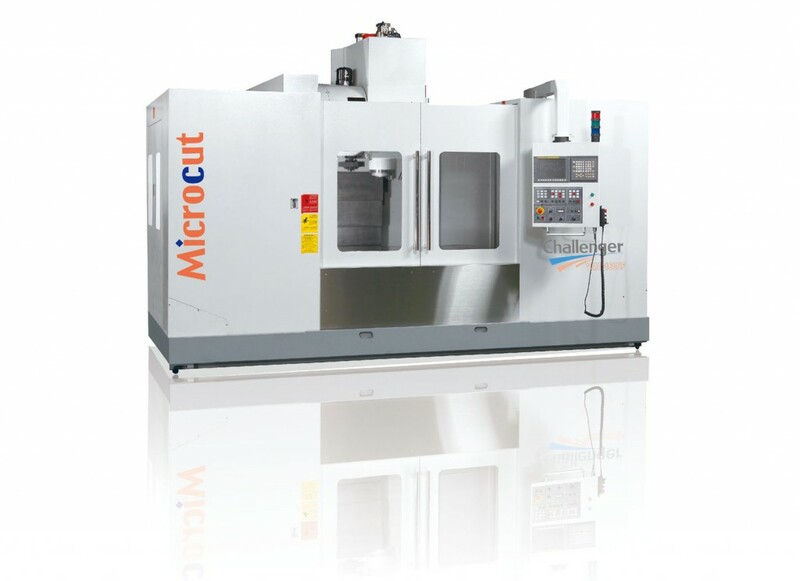 VMC-1600F is based on an effective principle of delivering customer value with low investment costs with large working capacity. Axis travels are X/Y/Z 1600/800/710mm. ISO40 10000-rpm belt driven spindle or ISO50 6000rpm geared head are available.